Nintendo is a Japanese multinational electronics manufacturer specializing in consumer portable devices. It is the world’s biggest video game company by sales revenue. It has only 5,000 employees but in 2013 had revenue in excess of $6 billion out of which the profits were $70 million. Nintendo’s best-selling product is the ‘Wii’ video console and its biggest competitors are Microsoft’s ‘Xbox 360’ and ‘Sony’s PlayStation 3’. As of 2013 Nintendo has been able to sell more than 650 million hardware units and more than 4 billion software units. 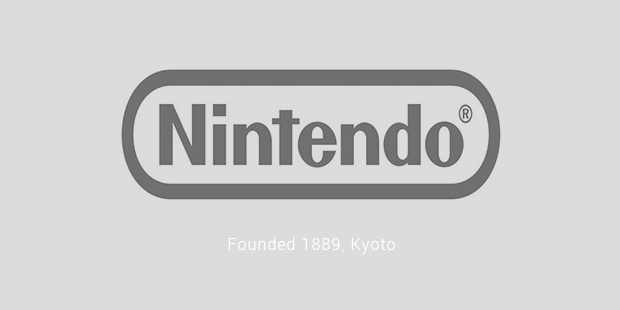 Nintendo was founded by Fusajiro Yamauchi as ‘Nintendo Koppai’ on September 23, 1889. It was started as small card business but he soon had to hire more and more people to work for him as the cards were handmade. Soon they began to different kinds of cards and also had to set up a distribution company to market their products. The company was named as ‘Nintendo Playing Card Company in, Limited’ in 1951. In 1953 they experimented by making cards with plastic and it turned out to be a huge hit which helped them dominate the market in the years to come. In 1959, Nintendo combined with Disney to produce playing cards with Disney characters on them. This strategy was used to improve the image of card playing and help them penetrate the household market. Soon Nintendo met with huge success as their company sold nearly 620,000 card packs in the space of one year. 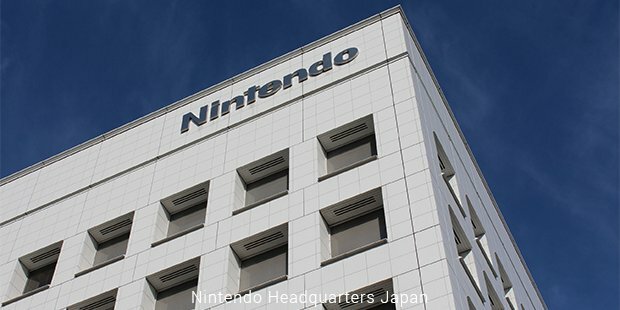 In 1962, Nintendo went public and was listed on the Osaka Stock Exchange. 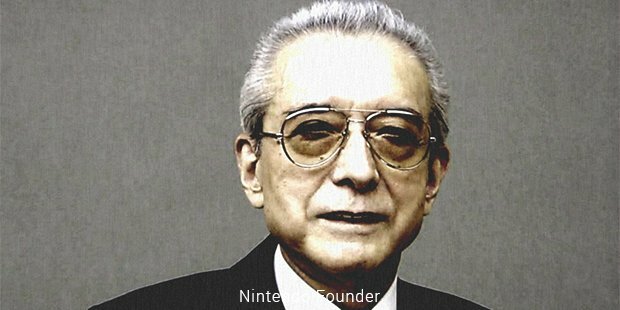 From 1962 to 1970, Nintendo faced lot of failures that nearly took it out of business. During these years they tried experimenting with the excess capital that they now possessed. They tried their hand at starting a taxi company, hotel chain, vacuum cleaning business which all failed miserably. Only their toy making business was giving them some amount of revenue to stay afloat. In the year 1964 while the country was facing an economic boom as a result of the Tokyo Olympic Games, Nintendo’s stock price fell to 60 yens from the previous high of 900 yen. So Nintendo began concentrating exclusively on toy-making but found it hard to penetrate the competitive market. But in 1970 they designed a toy called the ‘Ultra Hand’ which went on to become a huge hit selling close to a million units. With this toy they were able to establish their reputation in the market. Soon they release more such toys that were successful too. Next they experimented with video games. It took years for them to develop these games and they were unsure whether they would become successful in the market. But because of their dedication in the 1980’s they released many successful games like ‘Donkey Kong’, ‘Radar Scope’ and ‘Mario Bros.’ Next they developed a sensational new prototype called the ‘Advanced Video System’. This had a lightgun, joystick and tape drive as usable accessories. They improved on this version and created the Family Computer which was marketed as ‘Famicom’ This went on to sell more than half a million units in the first two days of release. With the success it achieved they went on to release it worldwide in 1985. They changed its name to Nintendo Entertainment System (NES) and did not allow any third party games to be played on it to avoid inconvenience. Next they released their portable handheld video game toy called the ‘Game Boy’ which also went on to become very successful selling millions of units. Next came the Nintendo N64 which was the upgrade to the NES. This was able to sell nearly 550,000 units and was a moderate success. They constantly upgraded both their ‘Game Boy’ and ‘NES’ line of products. The ‘Game Boy’ device was discontinued in 2003 but went on to sell more than 115 million units by that time. The best-seller ‘Wii’ was released in 2006 and is the seventh generation video game console, continuation of the ‘Famicom’ series. Today it has sold more than 100 million units and its software games have sold more than 350 million copies. From being bankrupt at one point of time, Nintendo’s innovation and stability have gone hand in hand to make them one of the best game designers in the world.